Get instantly notified by e-mail when Nikon Full Frame Mirrorless is Available for Pre-order ! Nikon Full Frame Mirrorless Camera is already confirmed online. It is rumored to be announced in late 2017 to early 2018. 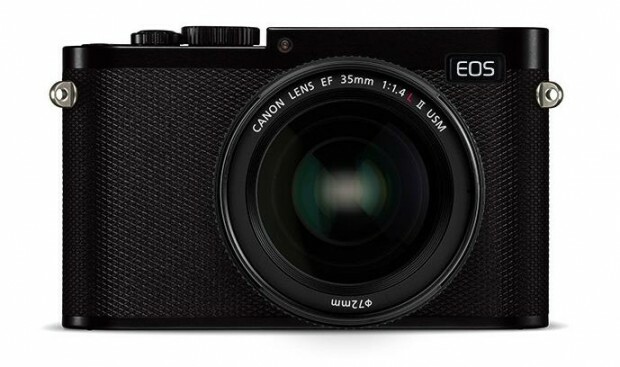 According to recently article from Nikkei, both Canon & Nikon is set to release their first full frame mirrorless cameras around Photokina 2018 in September, and release date is in 2019. Since Sony a7 III announced at CP+ Show 2018, there are more and more talk about full frame mirrorless cameras. 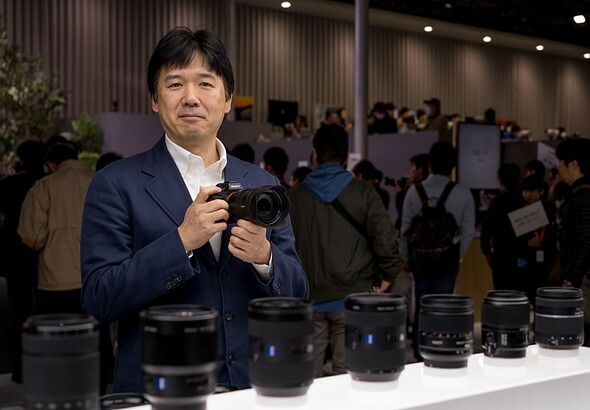 According to recently interview with Sony Manager Kenji Tanaka, Sony Senior General Manager of the Digital Imaging Business Group, he said both Canon and Nikon will release their first full frame mirrorless cameras before CP+ Show 2019 in Japan, within one year. 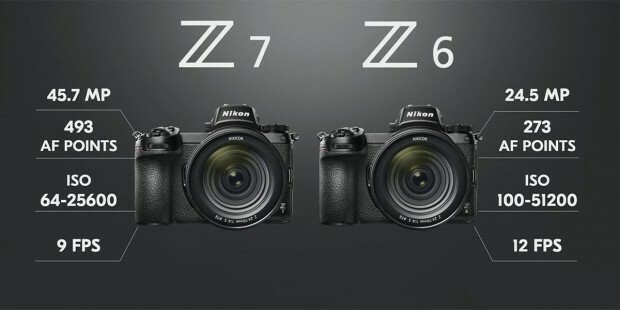 The Nikon Z6 is Nikon’s first full frame mirrorless camera announced on August 23rd, 2018. 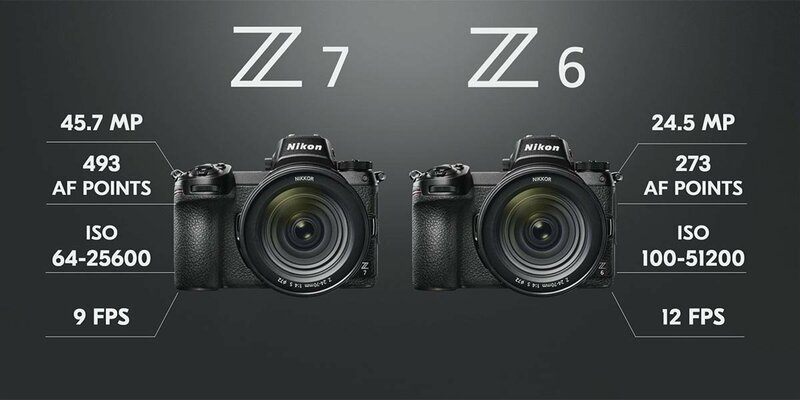 Nikon Z6 now is one of the best selling full frame mirrorless cameras, due to high demand of this camera, Nikon Z6 will be out of stock for weeks or months. 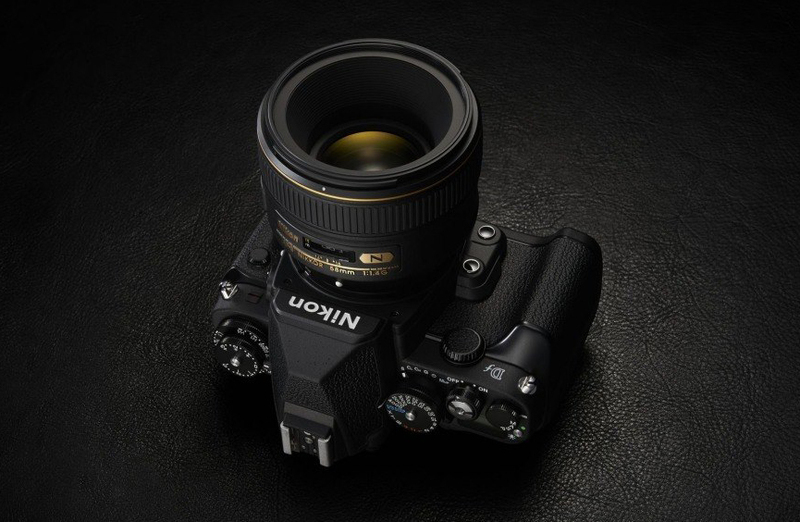 So if you need get Nikon Z6 ASAP, you can pre-order now through links below. Here is the pre-order & in stock & availability tracker for Nikon Z6 full frame mirrorless camera. According to recently rumors on NR, the upcoming Nikon full frame mirrorless camera will have a new lens mount called “Z-mount”. According to Thom Hogan’s bets, the long awaited Nikon full frame mirrorless camera is rumored to be announce full frame mirrorless camera in February at CP+ Show in Japan. As rumored before, Nikon will announce both full frame mirrorless camera and APS-C mirrorless camera in 2018. Stay tuned for more info. Nikon is confirmed to announce new mirrorless cameras in 2018. 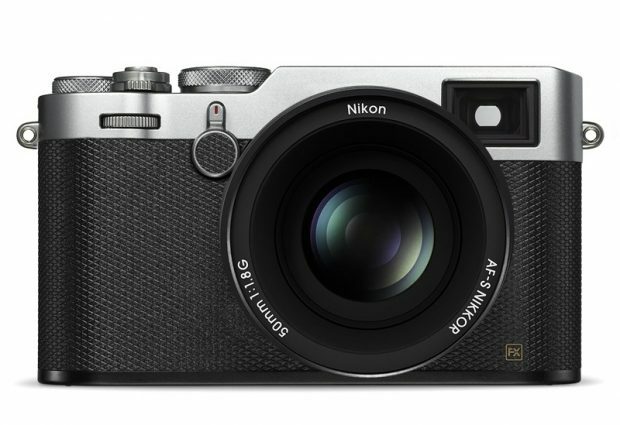 According to recently rumors on NR, Nikon may both announce DX format mirrorless camera and full frame mirrorless camera. The DX format mirrorless camera may use 21MP D500 image sensor, and full frame mirrorless camera may use 45MP D850 image sensor. 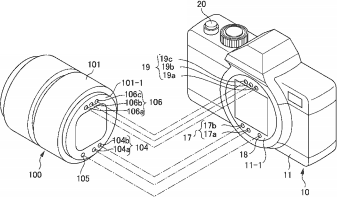 Interview: Nikon Df 2 in Developing, Nikon Full Frame Mirrorless Camera will Have Own Design ! Recently, Chinese website Xitek has posted an interview with Tetsuro Goto from Nikon, talking about Nikon’s Df full frame camera and upcoming Nikon new mirrorless cameras. Author CameraeggPosted on September 16, 2017 Categories Nikon Df, Nikon Df2, Nikon Full Frame Mirrorless CameraTags Interview1 Comment on Interview: Nikon Df 2 in Developing, Nikon Full Frame Mirrorless Camera will Have Own Design ! 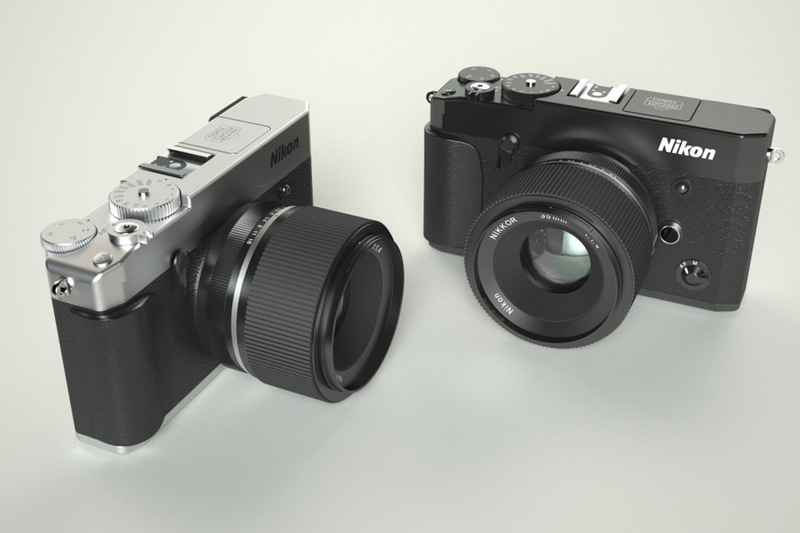 Nikon Spokesman Confirmed They are Working on New Mirrorless Cameras ! It is now official ! In a recently report by dpreview, Nikon spokesperson just confirmed that they are developing new mirrorless cameras these days. This is first confirmation after interview with Nikon’s president. Author CameraeggPosted on July 12, 2017 Categories Nikon Full Frame Mirrorless CameraTags Nikon RumorsLeave a comment on Nikon Spokesman Confirmed They are Working on New Mirrorless Cameras ! According to recently report from Japanese newspaper Nikkan Kogyo Shimbun, they interviewed with Nikon’s president Mr. Kazuo Ushida on upcoming products from Nikon. Nikon president said that they are working on a brand new mirrorless camera (Could be Full Frame), the Nikon’s 100th Anniversary is coming, there is a chance that Nikon will release this kind of new mirrorless camera.